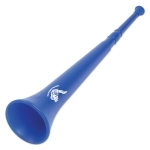 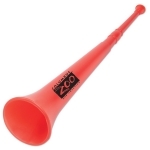 Toot your horn and announce to the world that you are happier and raring to go! 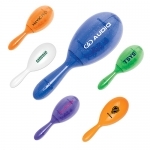 These festive 4 musical set can be utilized for triggering joyous mood during kids parties and any regular celebration at home and school. 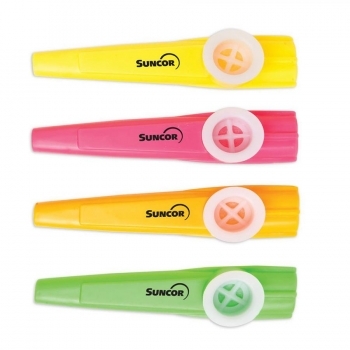 Custom kazoo assortment can be handed out as a compliment during launching of a local music store, music studio, a toy store, kids provision store or for announcing a charitable arts project. 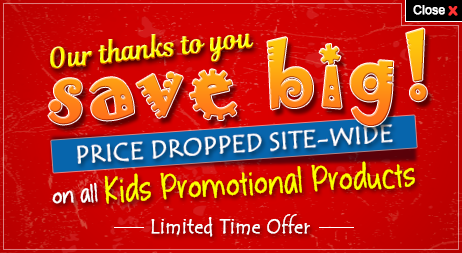 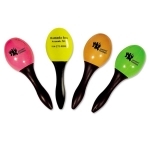 Promotional kazoo assortment imprinted with suitable brand credentials can be employed for promotions by zoos, daycares and banks. 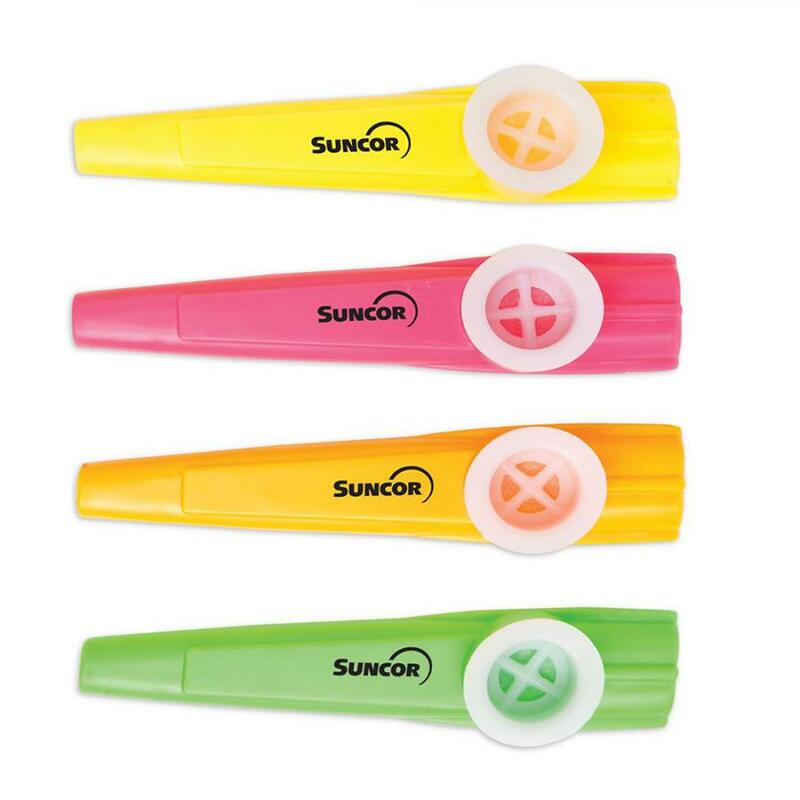 Personalized kazoo assortment will be retained in most of the homes with kids because it amuses them. 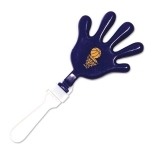 Product size – 4" and imprint area - 1" X 1/4".